As the connection point to destinations worldwide, Falls International Airport (INL) welcomes you – whether you’re traveling locally, nationally or internationally. Located on the Minnesota/Canadian border, we offer commercial daily flights to Minneapolis/St. Paul International Airport (MSP) and serve as a U.S. Port of Entry. As a business or leisure traveler, you can arrive or depart from International Falls, Minn. Fly to your destination of Minneapolis-St. Paul or take a connecting flight to other points around the globe. General aviation interests arriving from other parts of the world, you may pass through the U.S. Port of Entry at Falls International Airport and then travel on to your next destination or stay awhile to experience the splendor of our lakes, woods, streams, and year-round recreational activities of Northern Minnesota and Ontario, Canada. Easy. Fast. Convenient. This is How All Your Airport Experiences Should Be. 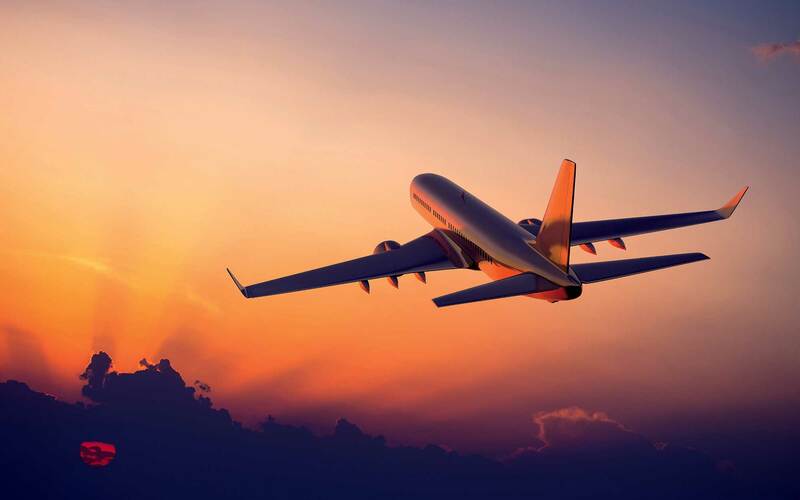 When you arrive or depart from Falls International Airport, you do so with ease and convenience and with the comfort that you are secure and safe. Arrival and Departure Schedules are subject to change. Weekend schedule may vary. Delta Air Lines and SkyWest Air Lines partner to provide passenger air service to and from Falls International Airport (INL). Morning departure: Departing INL at 10:50 a.m,, arriving MSP at 12:02 p.m. Morning arrival: Departing MSP at 9:10 a.m., arriving INL at 10:23 a.m.
Evening departure: Departing INL at 7:25 p.m., arriving MSP at 8:39 p.m. Afternoon arrival: Departing MSP at 5:30 p.m., arriving INL at 6:48 p.m. Please see the flight schedule on the left for arrival and departure times. We also offer charter flights through Sun Country to Laughlin, Nevada.